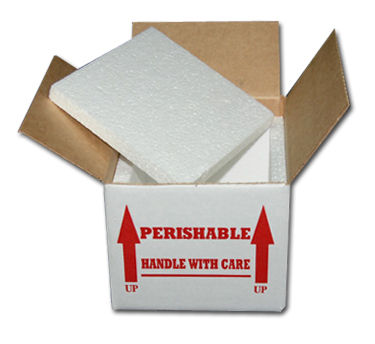 NOTE: All silkworm eggs shipped for refrigeration must be shipped in styro box with a cold pack. Be sure and order styro box w/cold pack to keep your hornworm eggs from hatching en route in warm weather! Not available for Priority Mail shipping, as cold packs do not last long enough for thie shipping method.